A Genius Product Developed by a Renowned Chiropractor Allows You to Improve Your Posture in as Little as 7 Minutes. “Absolutely nothing shows the world who you are more than your posture…the freedom to move, breathe, radiate a positive attitude. That feeling of walking into a room and owning it. Balanced, strong, agile, striding forward with purpose. Being committed. Who doesn't want this”? If you or someone you love is searching for a holistic and natural way to eliminate neck or back pain and improve posture, PurePosture is a great investment. It saves thousands in doctor visits and massages. It is quick, easy to use at home, and results can be seen and felt in minutes. 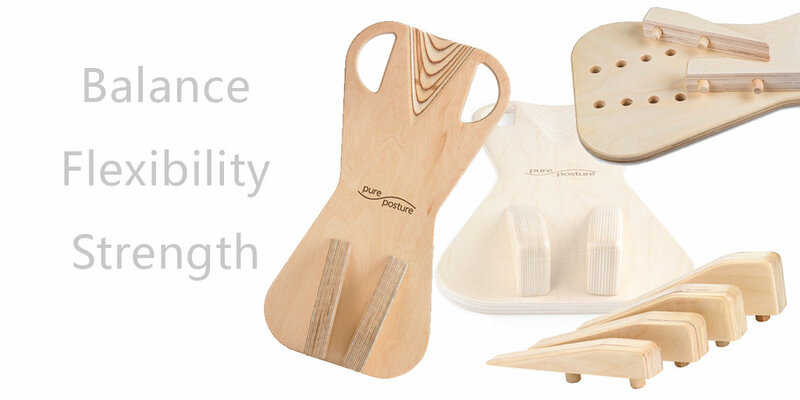 The more you use PurePosture, the more you will stand tall. Eventually, your new posture will be your new norm. Comfortable, without thinking about it. Finally, posture unconscious competence.